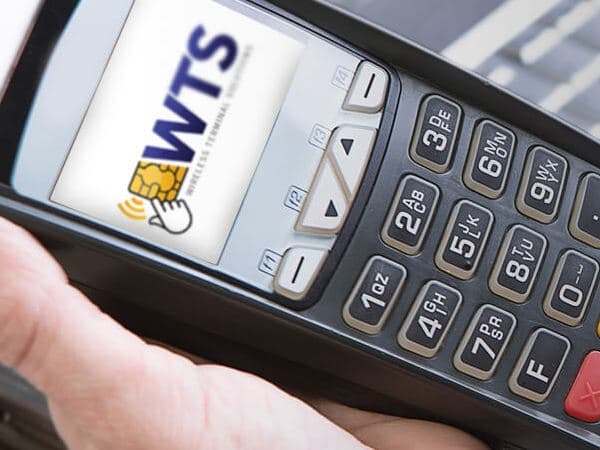 Wireless Terminal Solutions provide credit and debit payment card machines to small and large businesses. They are hugely prominent in the exhibition space and are experts in tailor-made card payment solutions for retail or food industry businesses of all types. We currently manage Wireless Terminal Solutions SEO on a regular basis, working various techniques and strategies to ensure they are ranking top for their most important keywords and phrases. This includes everything from copywriting new web content, to researching backlinks and monitoring competitor activity. 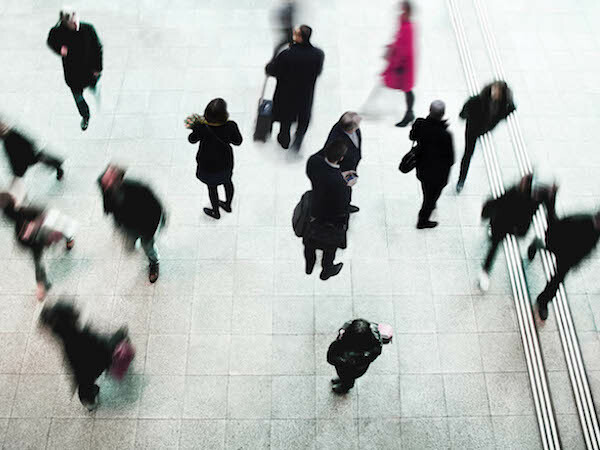 Wireless Terminal Solutions initially needed a boost to their SEO ranking to get ahead and stay ahead of competitors. Their old website for not fit for purpose, difficult to update and configure for good SEO. We proposed a site rebuild into WordPress CMS, allowing a more modern looking website, better SEO and saving time and money by using a CMS, which they could update themselves as and when needed. Since then we have adapted and improved the website as we go, to ensure page 1 rankings for main search terms.